Carrybeans | Google Pixel 2: Everything You Need To Know! What’s up with Google Pixel 2, the latest flagship Smartphone from Google? It is smaller than the Pixel 2 XL, but Google claims it’s the simpler, smarter option. A lot of takes on board, but let’s make it simple. Shipment and release date is October 19, 2017. Customers from Germany, Australia, UK, US and Canada will get a FREE Google Home Mini. It has a 1080p AMOLED, full HD, 5-inch display. The latest feature is its always-on display for email, time, reminders and new SMS notifications. If playing music, it also displays the tune and detects the song played. Per inch, the new phone boasts 441 pixels. Regarding design, it has dual front-facing speakers and a fingerprint scanner. Also: Can Apes Ever Learn To Talk Like Humans? The phone has a metal construction with glass on its rear top portion where you find the camera. You’ll find the volume, power and lock keys on the right of the headset and the USB-C port on the base.The headphone jack removal is a major change. To use a traditional pair, users must have USB-C connected or Bluetooth headphones. The headphone jack removal similar to what Apple did to the iPhone is a major change. To use a traditional pair, users must have USB-C connected or Bluetooth headphones. Google Pixel 2 is IP67-rated. It can withstand a beach trip or a dip in the bath. Also: Analog Or Digital Watches? “Clearly White”, “Just Black” and “Kinda Blue” colours will be made available. Internal storage is either 64GB or 128GB. For media, it got EIS and OIS for video recording and 12MP rear camera. From a 15-min charge, it can run up to seven hours. 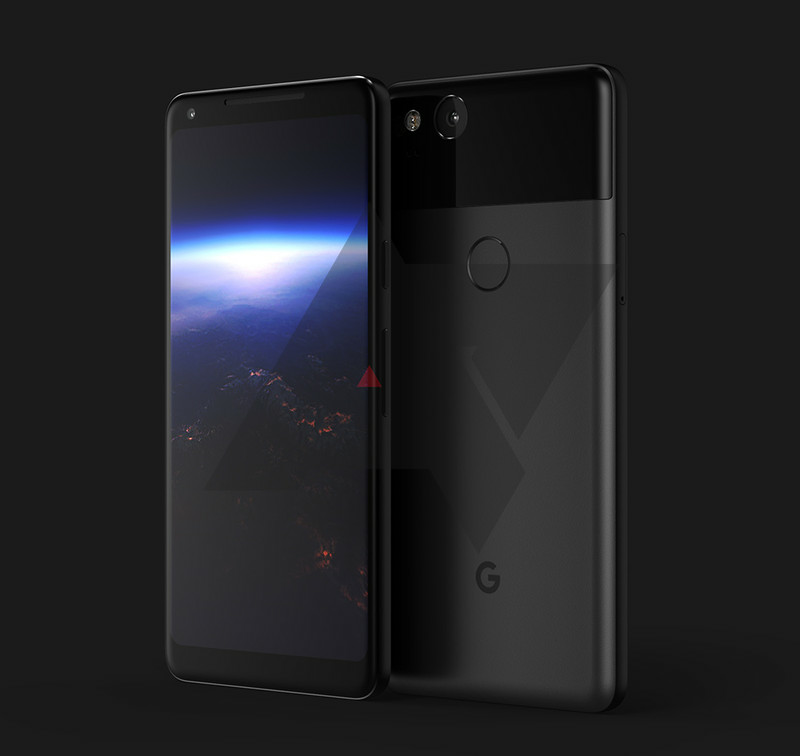 Did you like this Google Pixel 2 post? Share it on Facebook today!